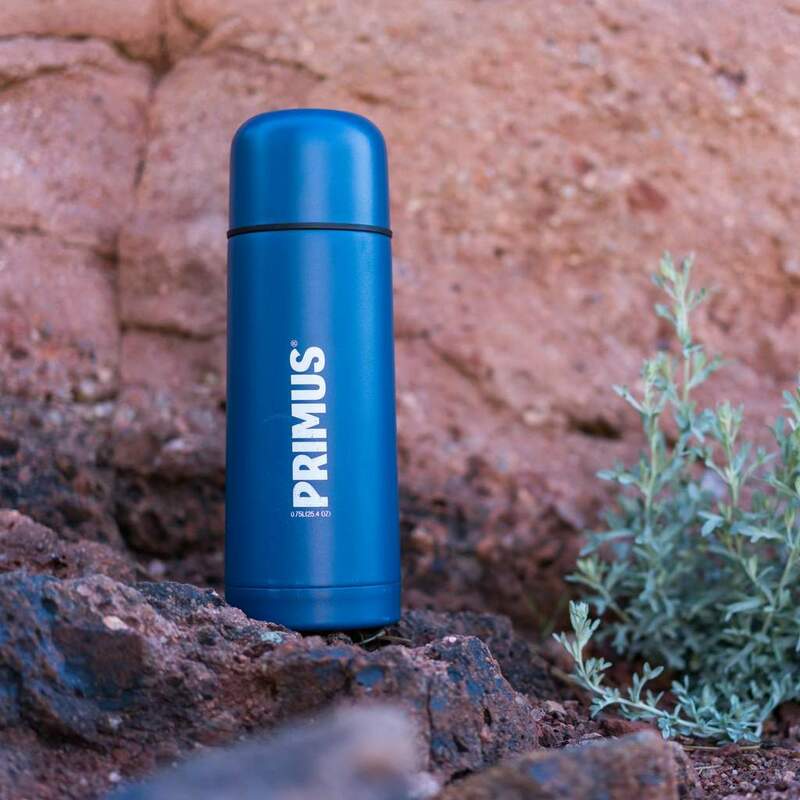 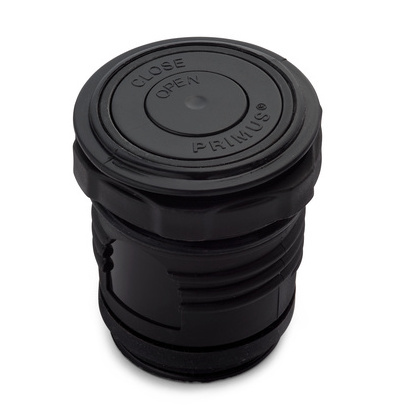 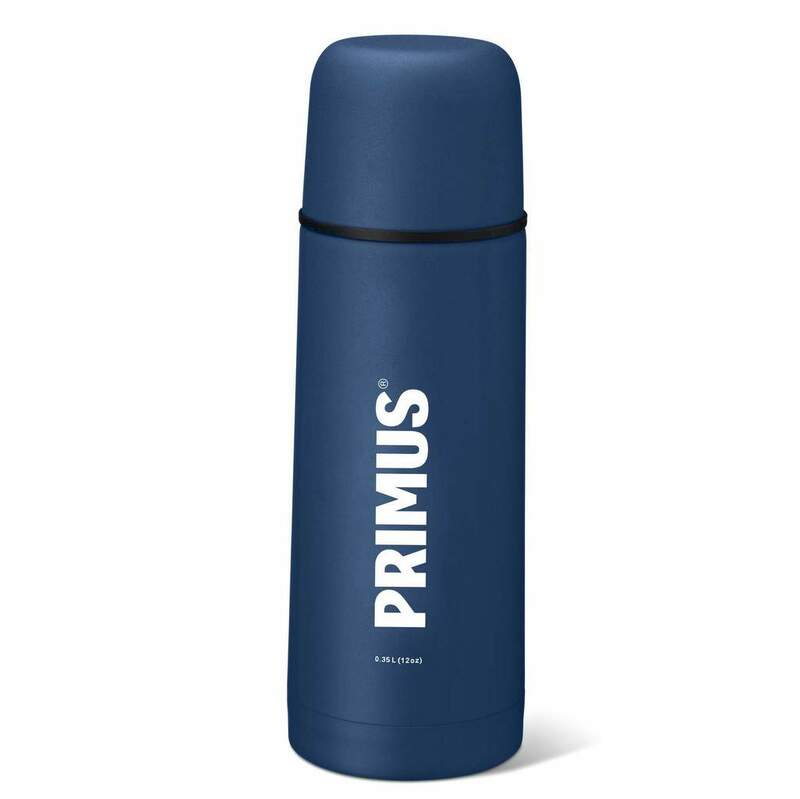 The Primus 0.5L Vacuum Bottle is stainless steel, double-walled, with a ‘ClickClose’ seal and combined lid and mug. 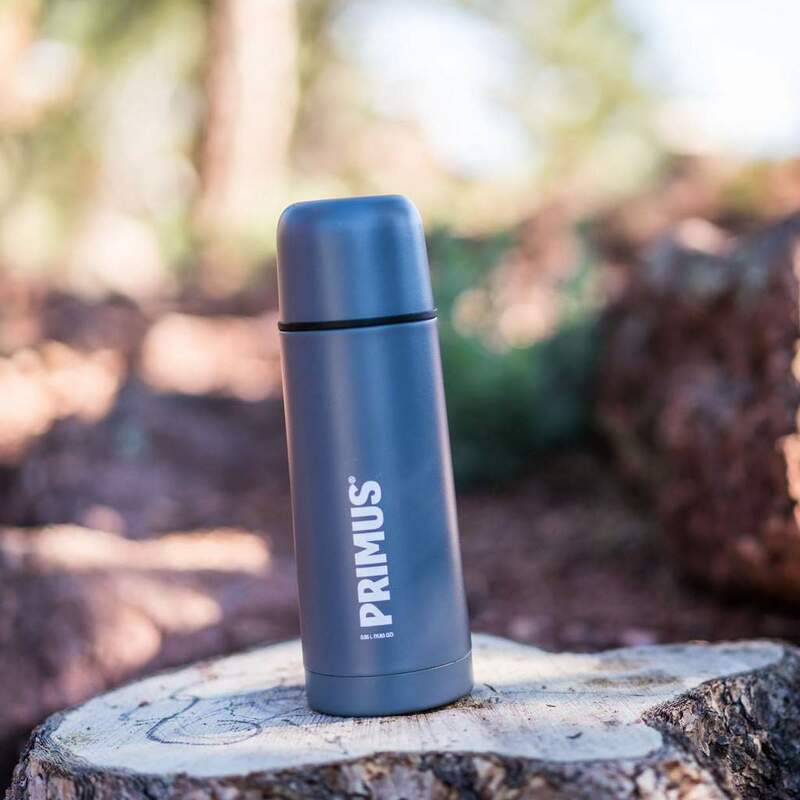 All bottles come with a powder coated outer surface. 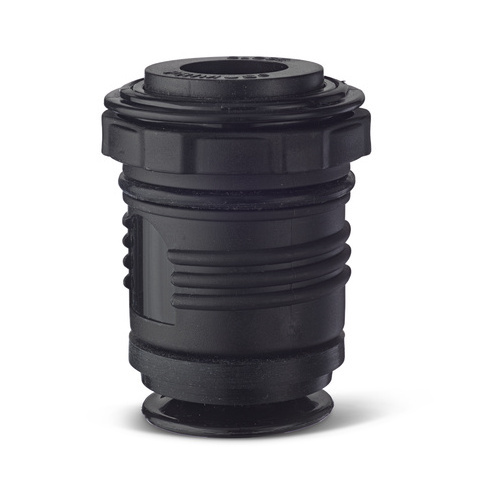 Offers excellent insulation and low weight without sacrificing durability.